Surprisingly, The Most Effective New Development in American Health Care is Thousands of Years Old! Having evolved thousands of years, acupuncture is one of the oldest continually practiced medical modalities in the world. Acupuncture is a complete Medical System that is used to diagnose, treat illness, prevent disease, and improve general well being. It is effective for physical and psychological problems. 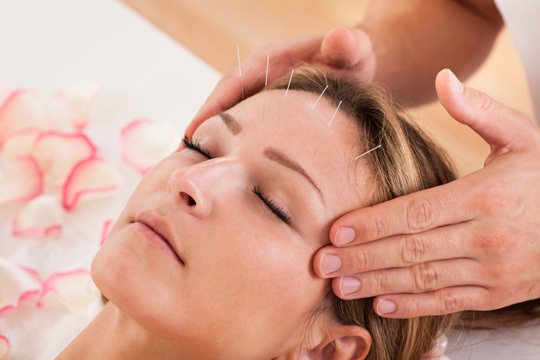 Due to its proven effectiveness, acupuncture has been embraced throughout the world. Recently science has determined that human beings are complex bioelectric systems. 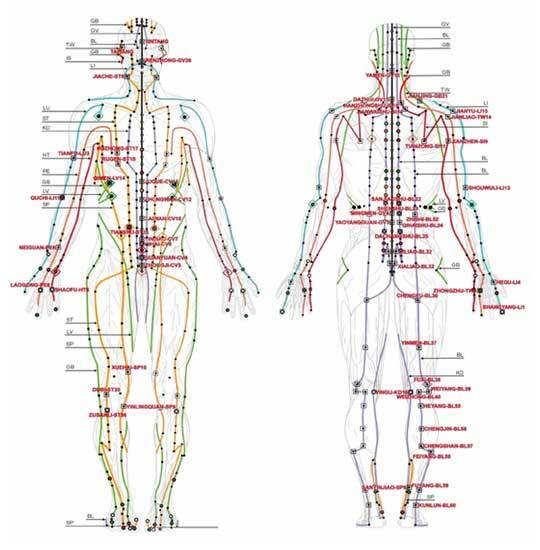 This understanding has been the foundation of acupuncture practice for thousands of years. The energy(Qi) circulates throughout the body along well-defined pathways called meridians. If this energy circulation is disrupted, optimum function is affected and this results in pain or illness. A treatment involves the insertion and manipulation of hair-thin needles at specific points on the skin along these pathways. Balancing the circulation of energy promotes the health of the organs, muscles and tendons, and the entire body. Acupuncture is a safe, effective, chemical-free way to promote the body's remarkable self-healing abilities. It is used to prevent and treat disease, relieve pain, balance mood, enhance athletic performance, increase fertility, and improve overall health and well being.